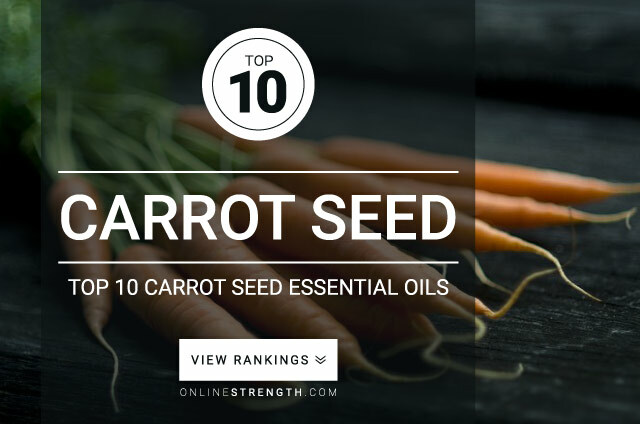 Carrot Seed Essential Oil has an unpleasant aroma that is known for healing and rejuvenating skin conditions such as eczema, sun damage, and other skin disorders. Carrot Seed oil does not have a pleasent aroma. Some users consider it to be quite harsh when compared to other nicer smelling oils like lavender or lemon oil. Carrot Seed essential oil should be diluted prior to topical application. Topically – Generally a 2% Carrot Seed oil to 30 Fl oz carrier oil dilution ratio is recommended.